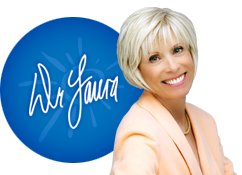 Founder and CEO Mike Cash will be with Dr. Laura on her radio show at 11:00 AM PST. They will announce the total contributions and sales from Dr. Laura’s Boutique. Go to www.drlaura.com for more information. 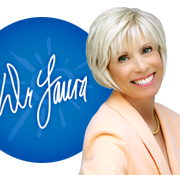 Tags: Founder and CEO Mike Cash to appear on Dr. Laura today.